Enjoy a round of golf with some of the most picturesque scenery in the southwest. 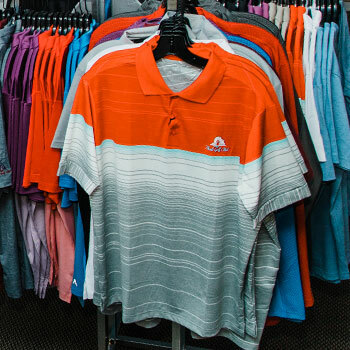 Our Pro Shop at Moab Golf Club is here to make sure you’ve got everything you need before you hit the course. We feature a full practice facility, including driving range, chipping area, putting green, and bunker blast area. Relive the days excitement in our comfortable clubhouse when you’ve finished your round. Take advantage of private lessons with long time PGA Pro Robert Jones. 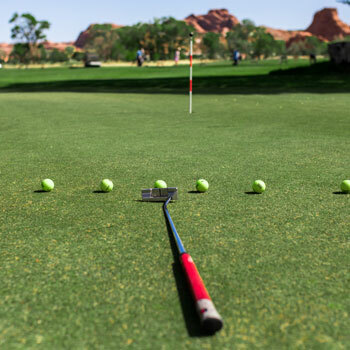 The Moab Golf Course hosts a variety of tournaments, fundraising events, and private events throughout the year. Click to view upcoming events. 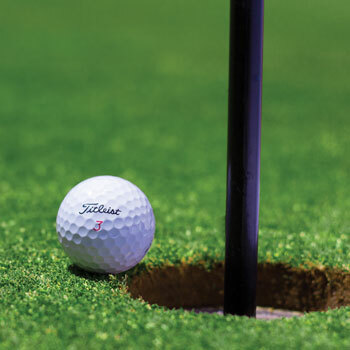 Interested in planning a golf tournament? That’s great! Contact us to get started.